After performing professional sound works at Van Phat Riverside Wedding Restaurant, the investor continues to trust Phan Nguyen Audio to perform the construction works at Van Phat Karaoke in the Van Phat Association RIVERSIDE 4 star standard. Van Phat Karaoke was renovated, renovated with more than 20 rooms. Each room is designed and decorated with modern karaoke style design, although simple but extremely luxurious. The lighting system is arranged reasonably, beautifully, highlighting the interior space of the room. With many years of experience in the field of interior karaoke room construction and professional karaoke audio, Phan Nguyen Audio has studied the structure and architecture of the room to provide sound configuration suitable for each room. 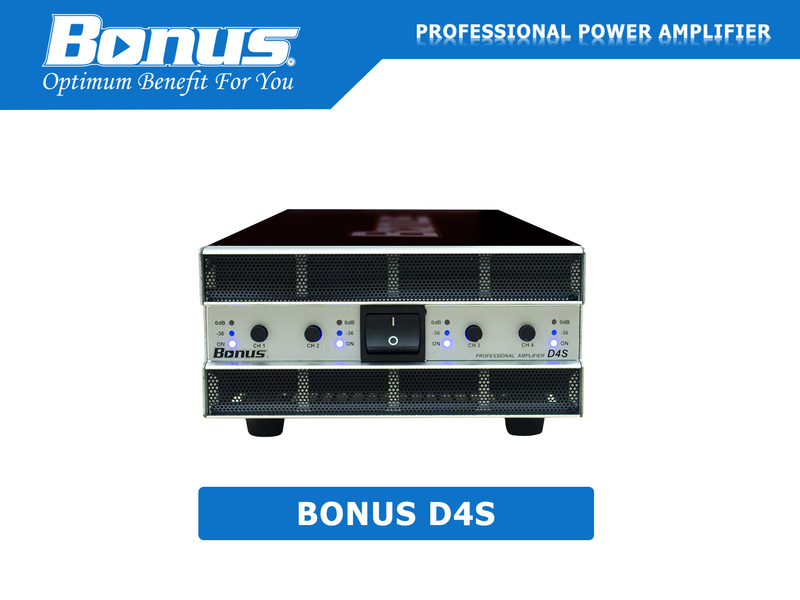 Bonus Audio D2 Power Amplifier technology class D advanced. 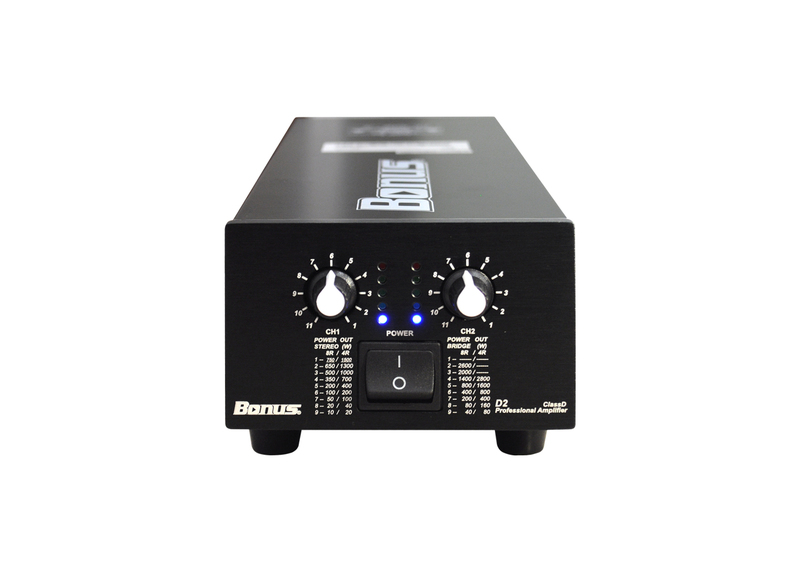 Digital Processor Bonus Audio MK-336 modern, DSP technology. 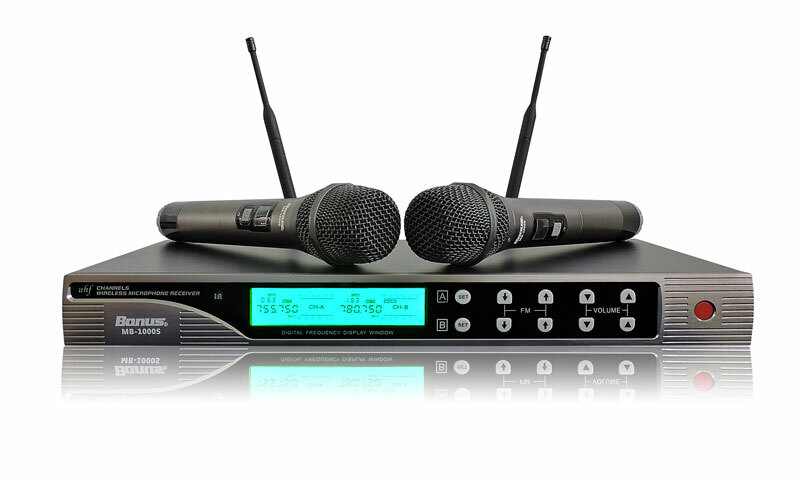 Wireless Microphone Bonus Audio MB-1000S professional. 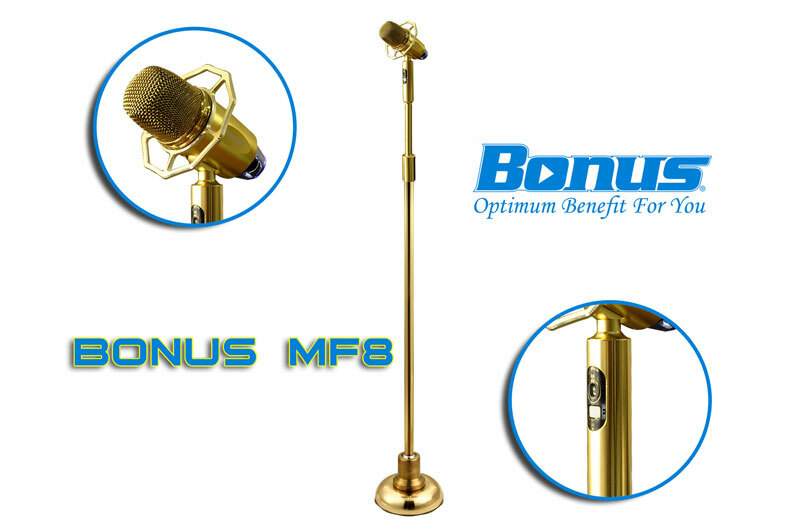 Wireless Microphone Stand Bonus MF8 đẳng cấp, âm thanh cao cấp. Hanet PlayX Pro professional sound, sharp images. With the sound system karaoke class, karaoke space design modern, luxurious, Karaoke Van Phat Can Tho deserves the highest level of entertainment for customers to relax after hours of stressful work. Depending on the design style and area of ​​each room, experienced audio technicians of PHAN NGUYEN AUDIO have set up the best sound system for each room, creating a space for entertainment of the highest level. For customers to entertain karaoke at Van Phat Can Tho Karaoke. With quality interior space, top-quality sound, Van Phat Can Tho Karaoke is a high-end entertainment place for everyone.